Havana is a city where colonial fortresses lie adjacent to neoclassical buildings and art deco hotels. It is an architect’s and art historian’s paradise. 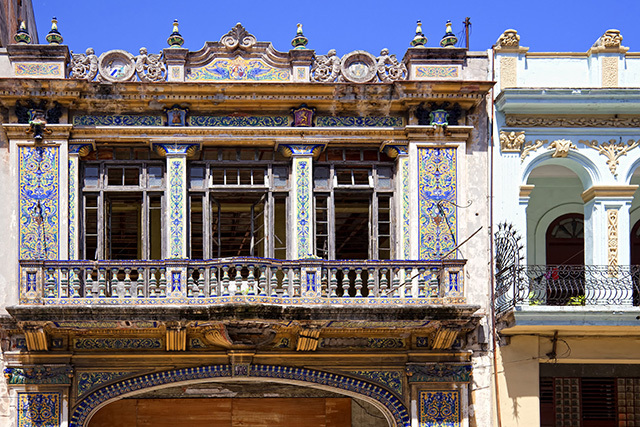 And, as many of Havana’s older buildings begin to deteriorate, people in the preservation and restoration fields certainly have their work cut out for them! On the first morning of InsightCuba’s Classic Cuba tour, travelers meet with renowned Cuban architect and cultural heritage expert Isabel Rigol. Dr. Rigol founded the National Center of Conservation, Restoration and Museology and is a professor at the Higher Polytechnic Institute of Jose Antonio Echeverría in Havana. Standing in front of the group, Dr. Rigol enthusiastically discusses the material that she has been studying for much of her life: the conservation and preservation of Old Havana. She describes the history behind the varied architectural styles that dot Havana’s eclectic, lively streets, something to which the travelers, although having recently arrived, have already born witness. 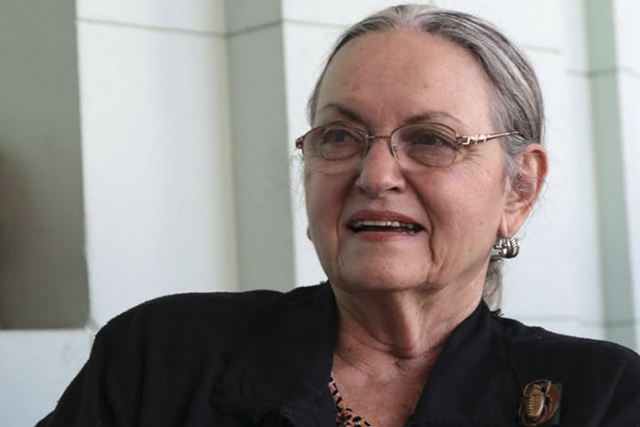 It is the conservation efforts of people like Isabel Rigol that have given Old Havana a much-needed face lift, and helped it become the colorful, animated, and “intensely alive” place that it is today. 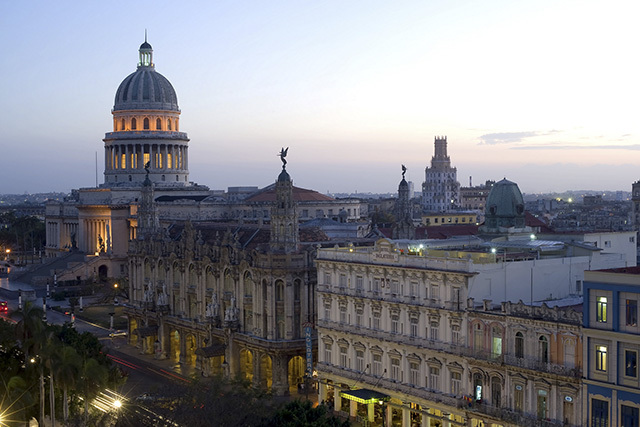 In 1982, Old Havana was designated a UNESCO World Heritage site. The subsequent years of planning and restoration are now evidenced by newly-repaired yellow balconies, freshly-painted blue buildings, and upright cannons blocking traffic on the narrow streets between plazas. Cuba boasts an impressive total of nine UNESCO-designated world heritage sites, including the French-influenced neoclassical urban center of Cienfuegos, the cobbled streets of striking Trinidad, and the picturesque rock formations of the Valley of Vinales. Dr. Rigol, who has worked with UNESCO on projects across the island, has been involved in the study and preservation of Cuban cultural heritage sites such as these ones. If you get to meet Isabel, make sure to congratulate her on the well-deserved award! I was on the Februry 12-19 Classic Cuba tour and had the privledge of attending Dr. Rigol's presentation. One of many wonderful memories of my trip to Cuba. Congratulations to Dr. Rigol on this award.